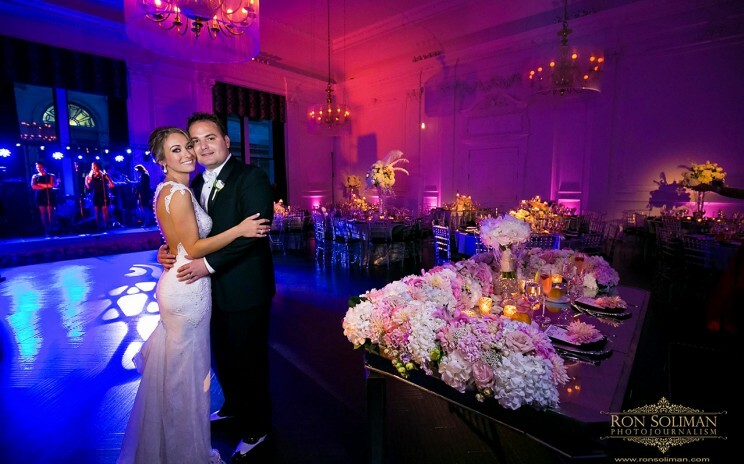 Happy Wedding Anniversary to Kiera + Carl! 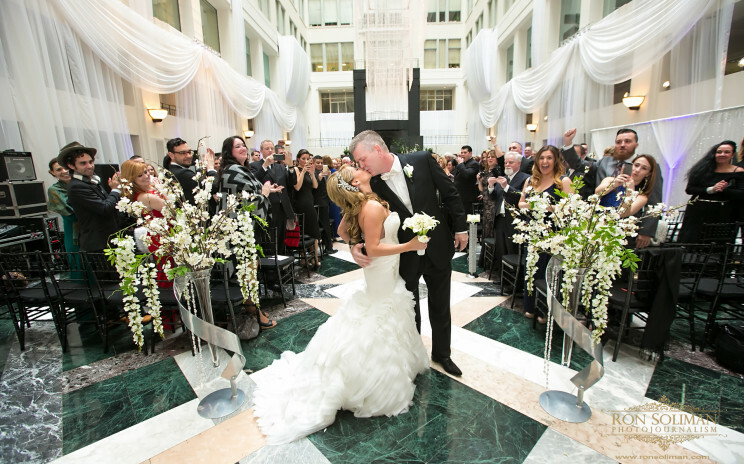 What a great way to start the spring wedding season last year with the wedding of this sweet couple. Congrats to Kiera and Carl on their anniversary! 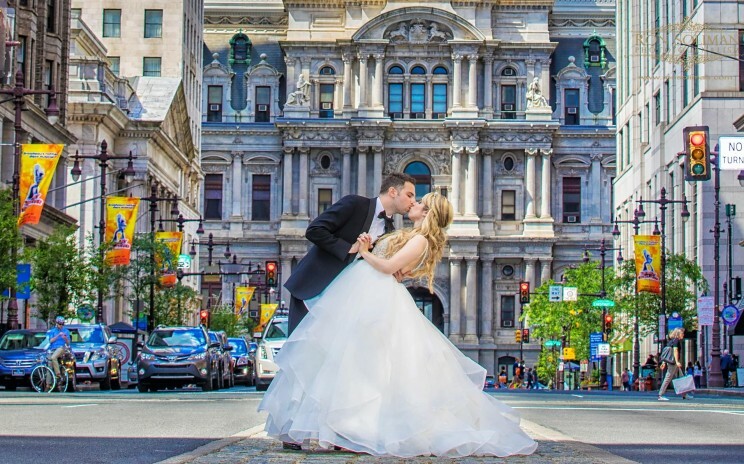 We had so much fun photographing your wedding at the Union Trust in Philadelphia. 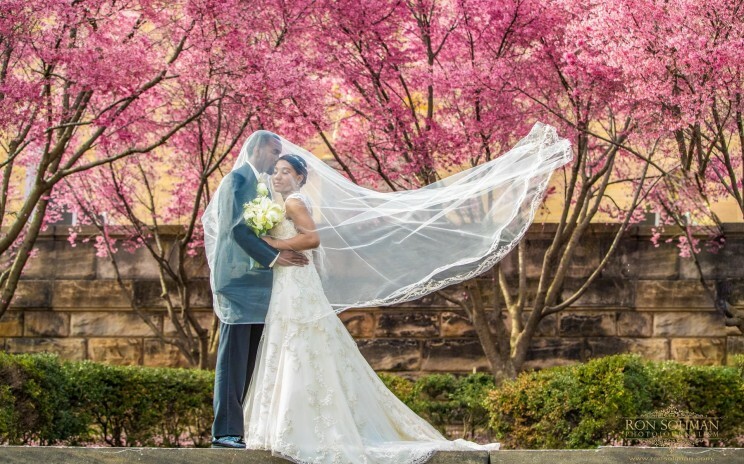 Here’s to re-live that beautiful Spring wedding day. Rachel and Phil's wedding was full of blessings from above. 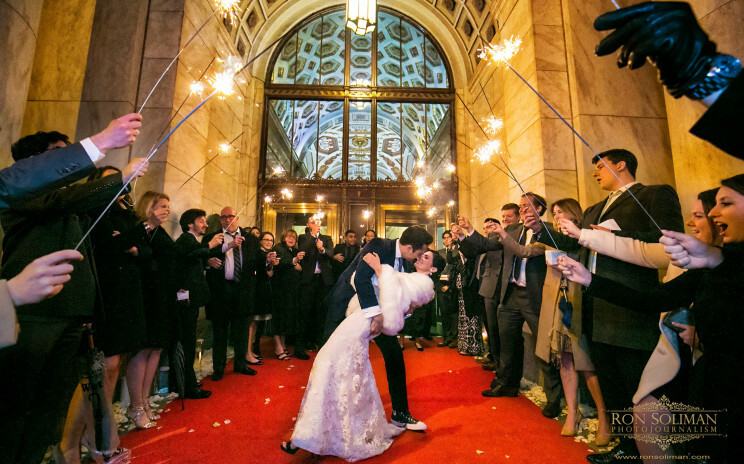 Their wedding day's weather forecast was rain, but it turned out to be a beautiful day. 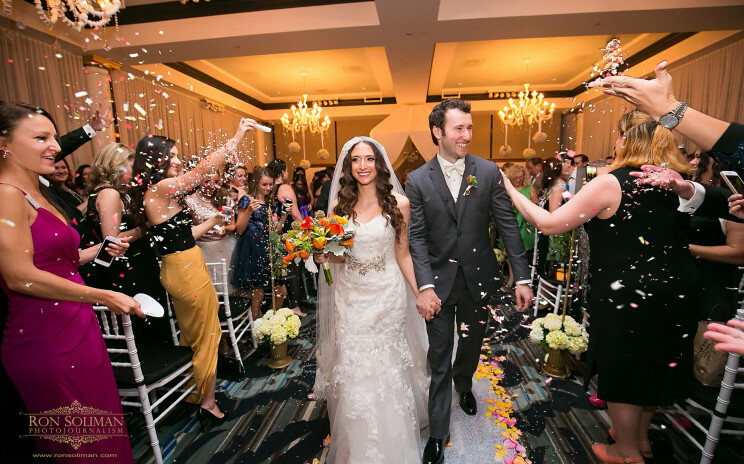 Check out these Sneak Peeks from their gorgeous Jewish wedding at the amazing Cescaphe Ballroom.